'The decision to not show his face was actually kind of a reflection on the Lucky Jim cover. My one hang-up about that was always the fact that his face and those of other characters are so prominent. 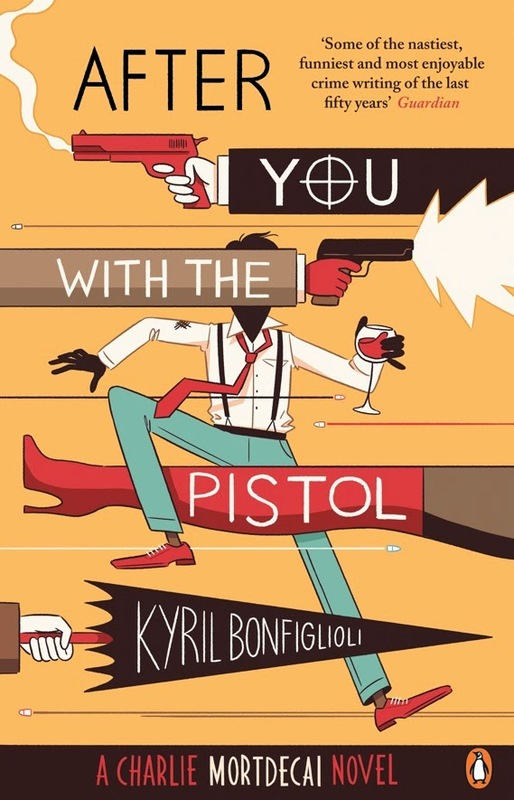 I'm very happy with it as a design, but I know that reading it for the first time with that cover, those faces are going to be in your mind from the start and I don't know if I like that. The Bill Watterson train continues to chug along nicely apace: it's been confirmed he will be drawing the poster for Angouleme 2015, after winning the Gran Prix last year, although his attendance and partaking in further presidential duties remain unlikely. Talking of Angouleme, Heidi MacDonald also reports that Jiro Taniguchi (The Quest for the Missing Girl, The Walking Man) will be one of the festival's main guests, as well as his work being the subject of a major exhibition there. I think Heidi's comment that the festival will seek to fill the absence of a president- Watterson- by inviting a number of big names may prove on point. The immense powers of KC Green and Anthony Clark combine to create a new web-comic Back, which I'd suggest everyone automatically bookmark. It updates every Wednesday, and is available to follow via Tumblr and the regular website platform. Here's that lengthy preview of Hanna K's Peow Studio book, New Frontier, which is really selling well from what I can tell from my various social media feeds and the amount of people who have acquired a copy. Some of you may remember a 2008 book release Batmanga! 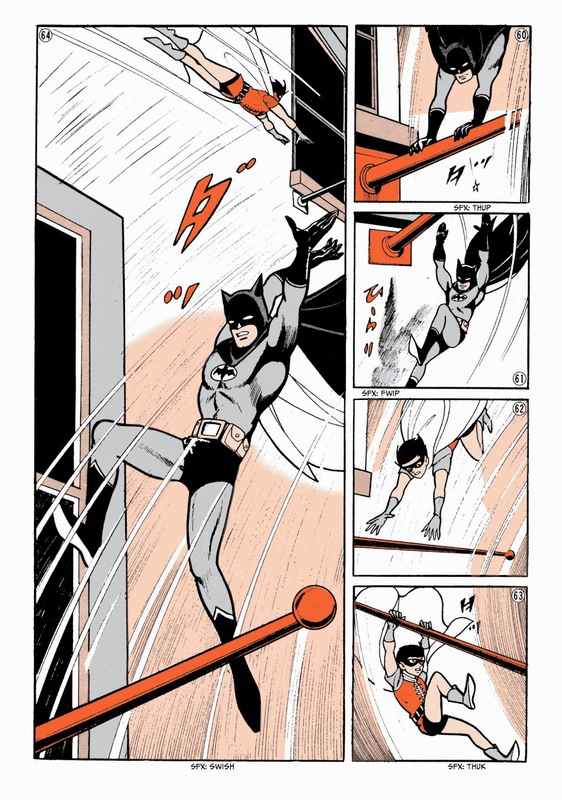 : The Secret History of Batman in Japan, which showcased some of the comics and work done by Japanese artist Jiro Kuwata in the 70's, when he created his own manga version of the Dark Knight. Kuwata's Batman battled aliens, an weird mutated creatures, along with a man who couldn't die. DC are now releasing all the strips unabridged, in English, for the first time. The series will be given a weekly digital release first, with 3 books collecting the complete 1,000-plus-page print book to be published later in the year. 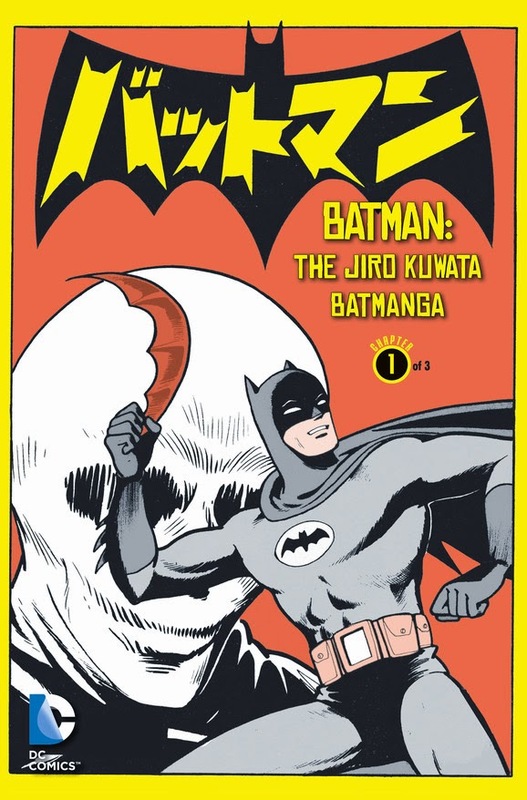 It marks the first time Kuwata’s Batman comics will be collected and published in their entirety outside of Japan. Andy Khouri introduces Jake Lawrence's upcoming comic with Boom!, Teen Dog. I like the sound and look and feel of this. I'm aware a lot of people associate these kinds of comics with the popularity and success of Adventure Time, but I like that the show has allowed a segment of different comics through that would otherwise perhaps not be considered. I like the look of a lot of those comics and cartoons, even while I may not always appreciate the content. This one I'll be looking into to. Missing Bricks recreate scenes from James Cameron's Aliens... with Lego. Laura Knetzger's narrates a Tale As Old As Time. Katie Parrish's Stop Breaking My Heart, Silly Love Songs. Rosie Brand's Spice Merchant is very funny. Luchie's (I can't seem to find a surname, but she;s the lady who did that Introvert comic that really made the rounds a while back) diploma comic. Hatem Aly's dreaming about a superman. 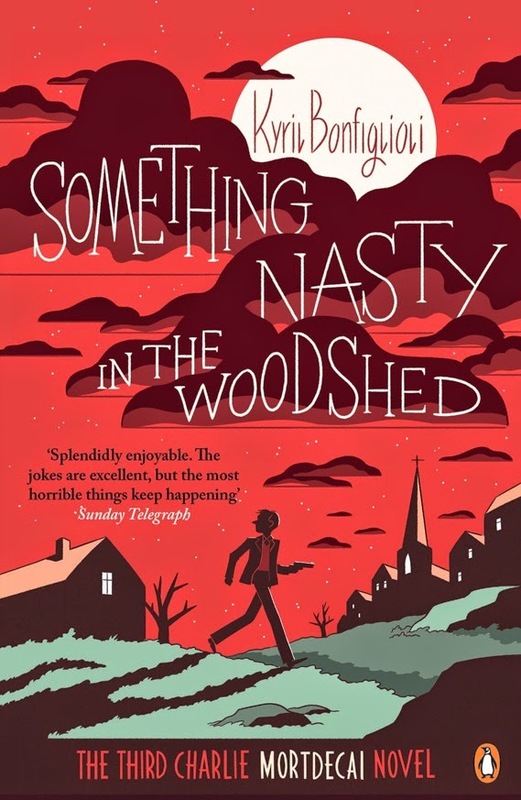 Ian Sampson's A Year In Which Nothing Much Happened is pretty damned impressive. More Olivier Schrauwen is a good thing. Junji Ito's creepy, short comic, the Enigma of Amigara Fault.